Thoughtful Standards for Modern Homes. After too many attempts to keep succulents alive and expensive bouquets fresh, we set out to find alternatives but still real, natural plant materials. 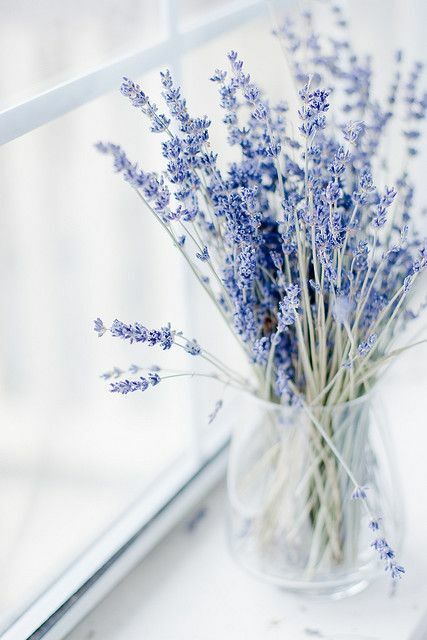 We found that in dried plants that are beautiful, easy-to-maintain, and last. Our florals are selected for their style and durability so you can enjoy your plants for years. Thanks for visiting our store! 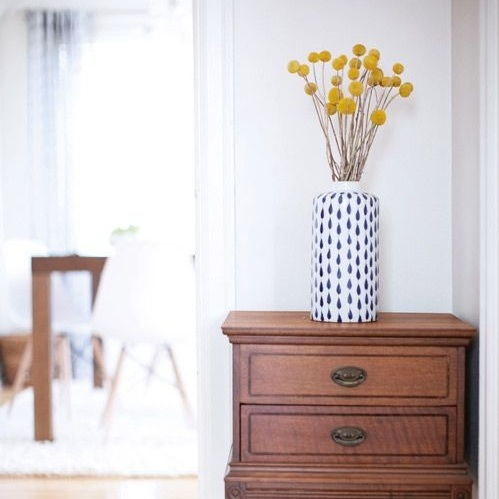 Dried flowers look gorgeous in any room. Since they are air-dried, these plants can last forever. No need to toss when they wilt, rot, or mold—they won’t. Say goodbye to watering, repotting, floral feed packets, and changing yellowing-water, Just pop these in a vase and you’re ready to go!